It seemed clear right from the kick off that this would not be an open, flowing spectacle. 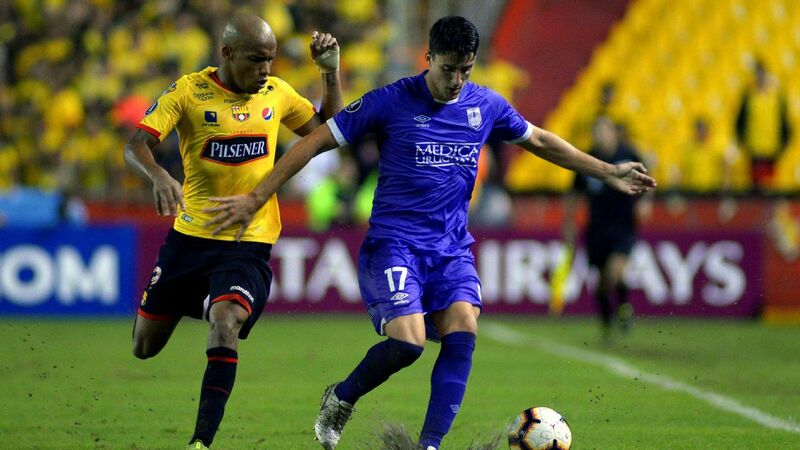 The Lanus wingers, Alejandro Silva and Lautaro Acosta, immediately positioned themselves deep, more concerned with blocking the forward runs of the Gremio full-backs than with pushing forward down the flanks. 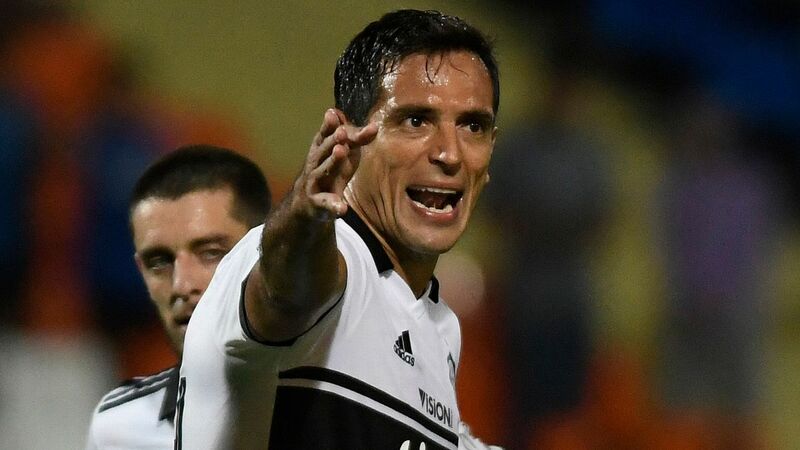 This inevitably left centre-forward Jose Sand isolated, meaning that most of the game was going to take place in the Lanus half. So could Gremio break their defence down? For much of the evening the answer seemed to be negative. 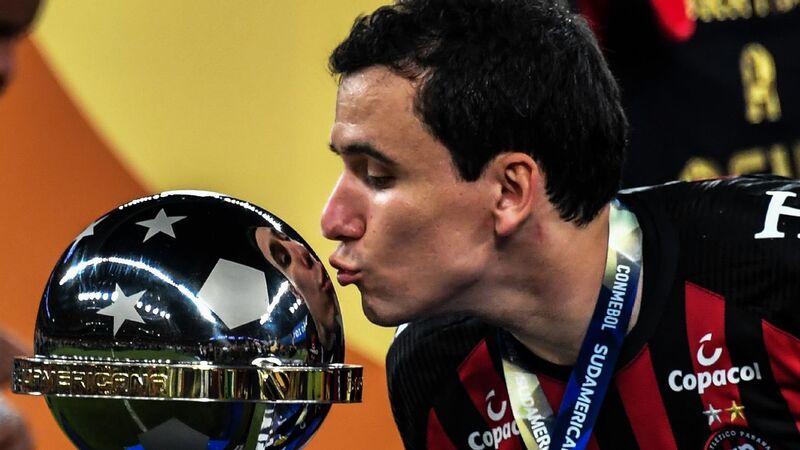 Gremio have played some enchanting football this year but the best of it came before the loss of Pedro Rocha, a striker who was sold to Russia in the last transfer window. He had developed the gift of timing his run on the diagonal, cutting in from his position wide on the left, and gave the team the option of playing both in front and behind the opposing defence. It has not always been as easy for Gremio to thread their way through in his absence -- especially when star man Luan has a night as disappointing as he did on Wednesday, continually rushing into the wrong option. 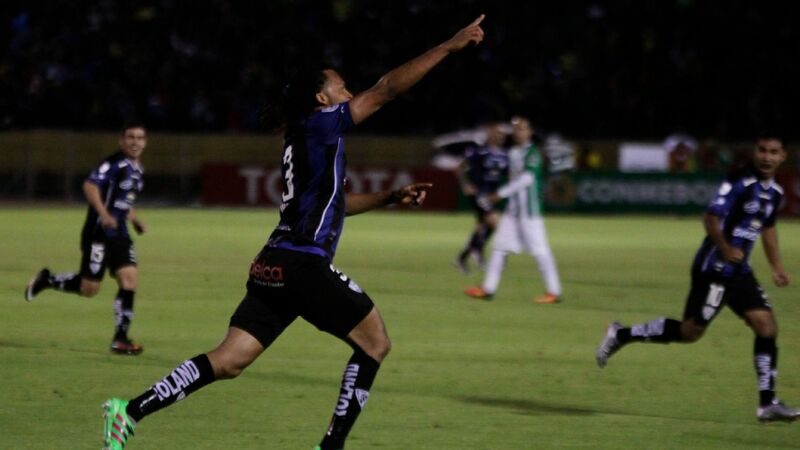 With Gremio toothless, Lanus began to play their way into the game. They are a patient passing team, happy to build from the back, with goalkeeper Esteban Andrada very happy to take responsibility for starting moves from the back. Twice Lanus nearly came unstuck with misplaced Andrada passes. But as the first half wore on their possession style opened up more space, and they began to advance as a block. The two clear chances of the first half were theirs; a cross show from Rolando Martinez that keeper Marcelo Grohe managed to push out to his right -- and a corner met by a powerful downward Diego Braghieri header which Grohe did wonderfully well to push out to his left. Cicero came on late for Gremio to tap in the game's only goal in the 83rd minute. It was a magnificent save, as stunning as the one he had produced in the first leg of the semifinal to deny Barcelona of Ecuador. And it was a vital moment in the game. Grohe was not troubled again. 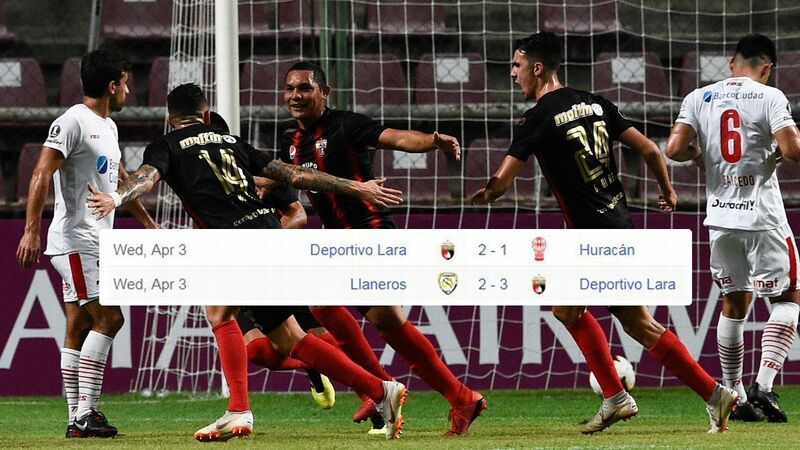 The second half followed a similar pattern, but without Lanus growing during the course of the action. By now the Argentines were more than happy to run the clock down. Gremio had possession, had pressure, but still struggled for penetration. Coach Renato Portaluppi fretted on the touchline -- and chose not to die wondering. He used all three of his substitutions with some 20 minutes still to play -- and went with height. On came reserve centre-forward Jael, a big, battering ram of a striker. On too came elegant, versatile midfielder Cicero, another aerial presence in the penalty area. In the absence of effective elaboration, Gremio chose to use their head -- and it led them to success. A hopeful ball hoofed in from deep left was nodded on by Jael toward Cicero, who ghosted it behind the line, hooking it in left-footed past Andrada. There were still seven minutes, plus stoppage time, to go, but the goal effectively ended the game. First there was a hold up because Gremio fans celebrated with flares, filling the stadium in Porto Alegre with smoke. When play restarted, the temperature of the game had risen. It had been a low-key, somewhat disappointing affair. But suddenly tempers on both sides had risen to such an extent that football became impossible, and gave way to petty squabbling and pressuring the referee. There were reports of jostling in the tunnel as the players left the pitch. It was a sad end to a night that promised much more than it delivered. 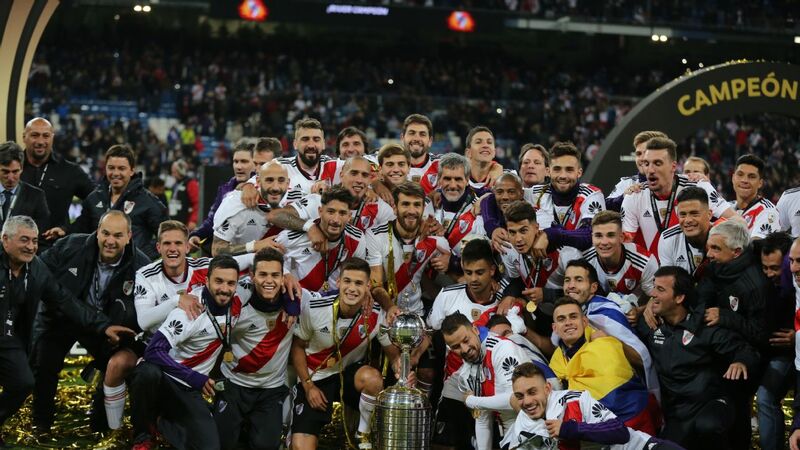 But, providing tempers have cooled and emotions can be channelled in a positive direction, there is still next week's second leg to round off the 2017 Copa Libertadores with a spectacle to remember for the right reasons.